We're in hot water...you can be too! You may have heard that a little bit of stress is actually good for you. In the just-right amount, that adrenaline rush can power you through a long day at work. But while it feels good to conquer the day, in the end, it simply feels better — and is more beneficial to your health — to relax. 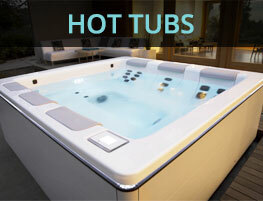 Hot tubs /spas can provide this must needed relaxation with little effort on your part. Just hop in and enjoy, your hot tub will handle the rest! 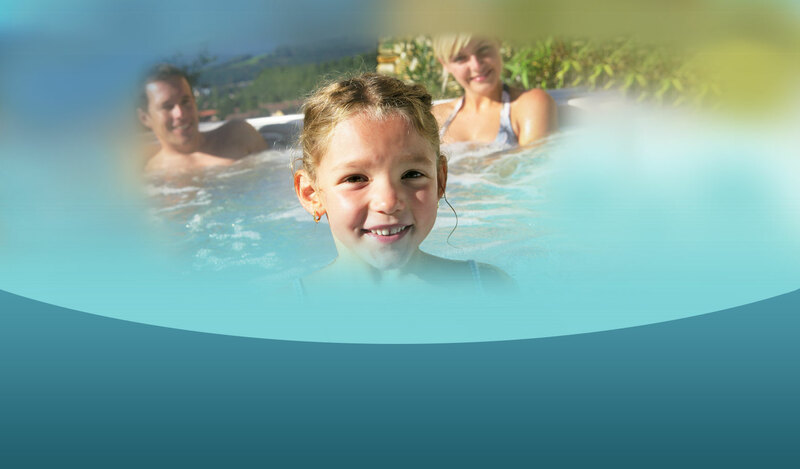 Look into owning a hot tub today! 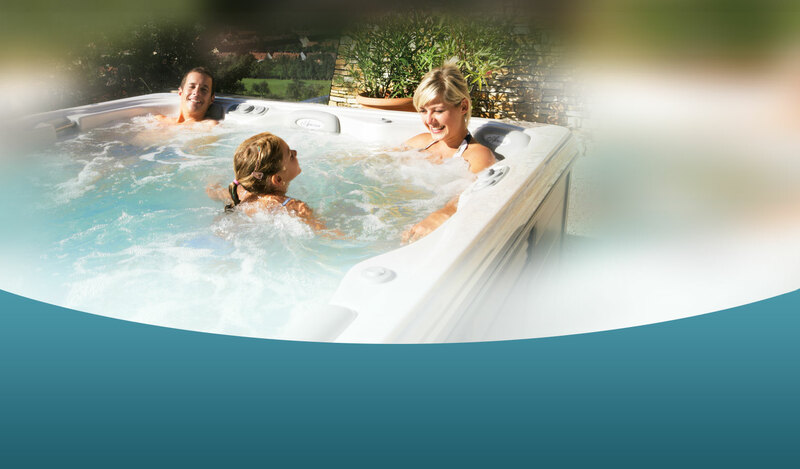 Our World of Hot Tubs staff has over 35 years of experience in the hot tub industry – we know hot tubs! 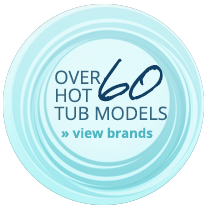 We carry over 60 hot tub models with unlimited configurations. 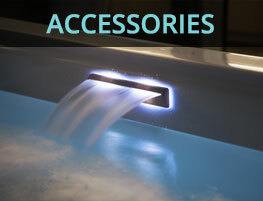 Shop with ease knowing that you’ll find the right hot tub, at the right price, with the features that suit your needs. Tell us what you’re looking for and we’ll do the rest. It’s that easy! 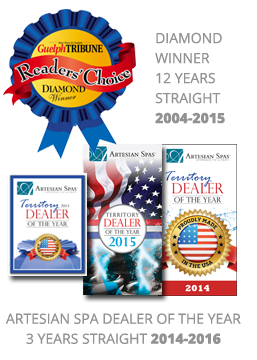 If you have no idea where to begin that’s ok too – we can guide you in all the hot tub choices and options. Soaking in a hot tub can bring many health benefits. In fact, the word “spa” is an acronym for the Latin “salus per aquam”, which means “health from water.” Ancient cultures used spas for therapy and relaxation. In present time owning and regular use of your hot tub / spa can have lasting effects on your health. 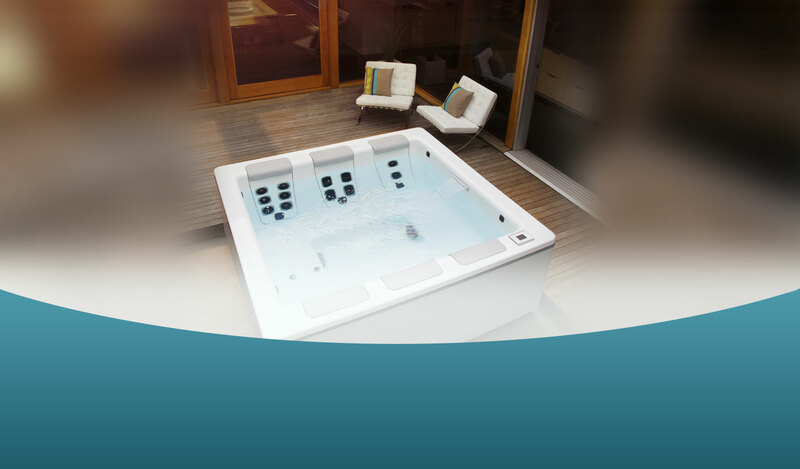 There are many studies that demonstrate the benefits of regular hot tub use such as relief of back pain, improved sleep, increased sense of well-being, subsided arthritis pain, decreased blood pressure and much more! 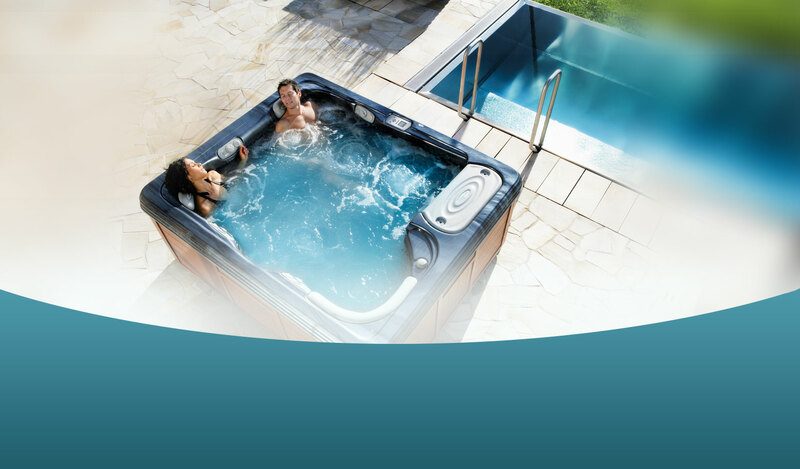 We are experts in hot tubs sales & installation but we’re also experts in many hot tub services including: hot tub training, repairs, water testing, hot tub moving, winterization and more. 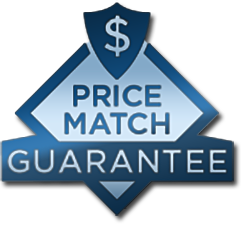 We’ll not only help you choose the best hot tub option to fit your budget and needs but we’ll also help protect your investment for many years of enjoyment. Trust World of Hot Tubs to guide you every step of the way! DROP BY OUR SHOWROOM FOR A FREE CONSULTATION. 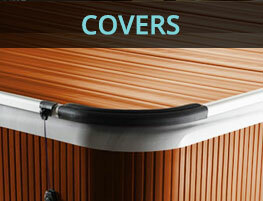 5,000 square feet of hot tubs and hot tub products.